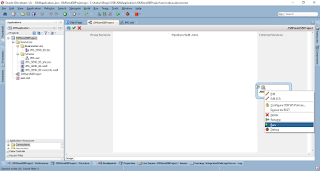 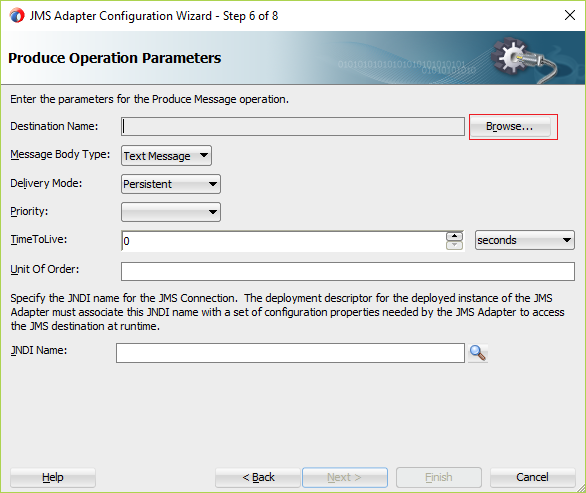 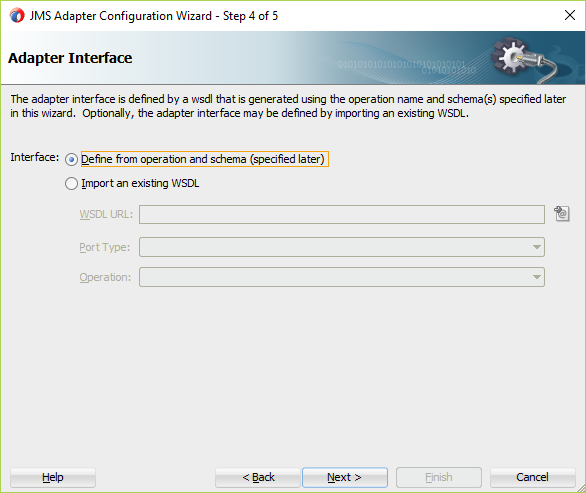 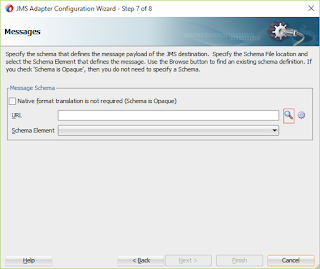 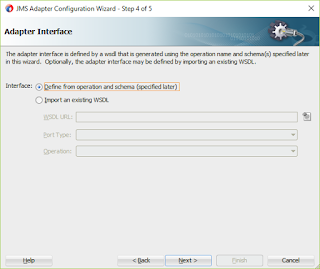 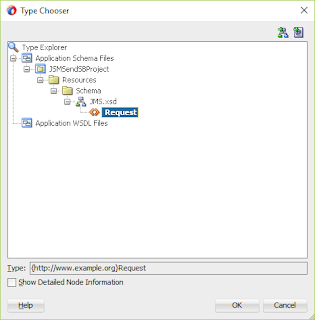 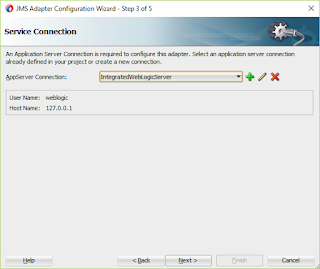 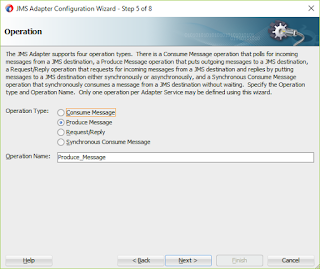 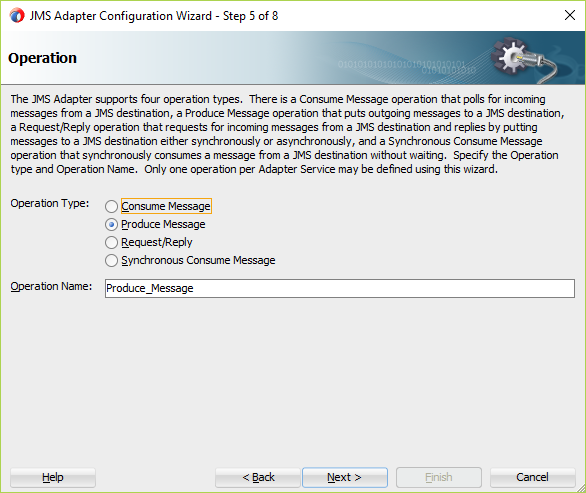 JMS Adapter (also known as Oracle JCA Adapter for JMS) is a component available with Oracle SOA Suite or Oracle Service Bus (OSB) which provides a very powerful way to use the Java Messaging Service (JMS) for sending or receiving messages. 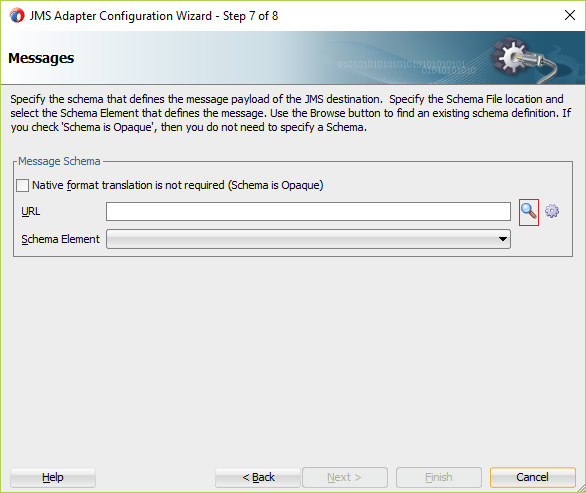 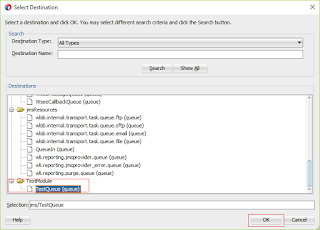 In this blog, We will show you how JMS Adapter in Oracle Service Bus 12c to send message in the JMS queue. 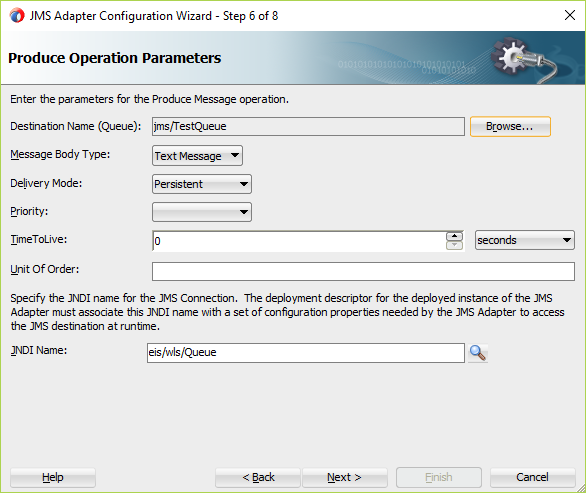 Let's consider we already have JMS queue in Weblogic. 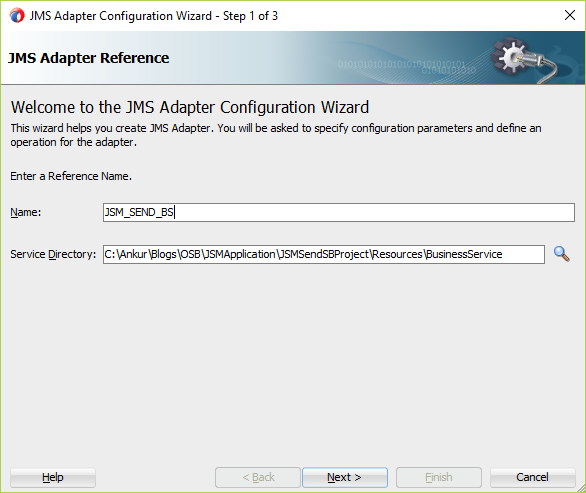 If you don't have please follow the blog to create JMS queue. 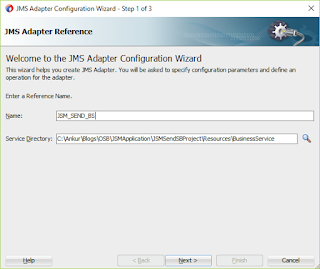 Let's have a look on the JMS adapater. 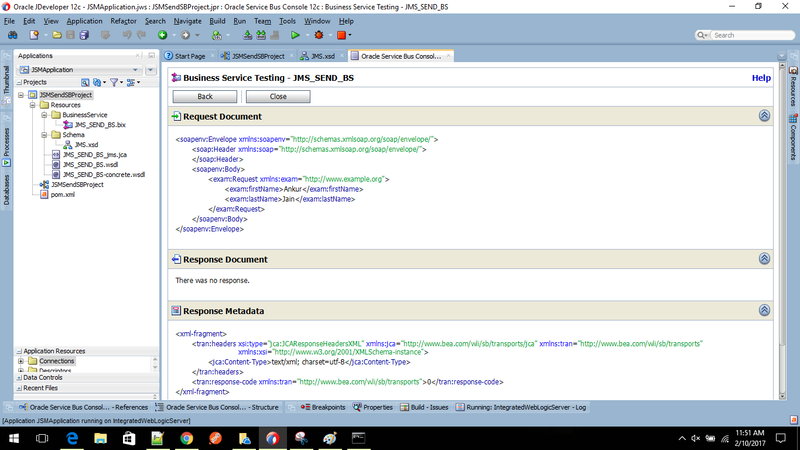 We can send message in bytes, XML, text form. 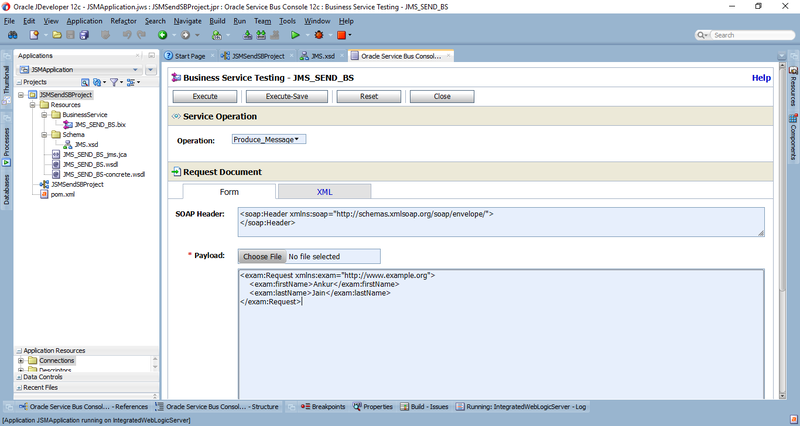 In this article, we will show you how to send XML messages. 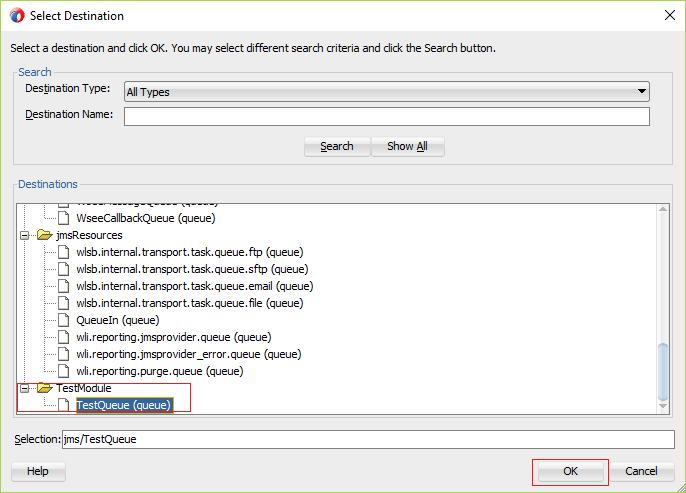 8) Click Browse button to select the queue. 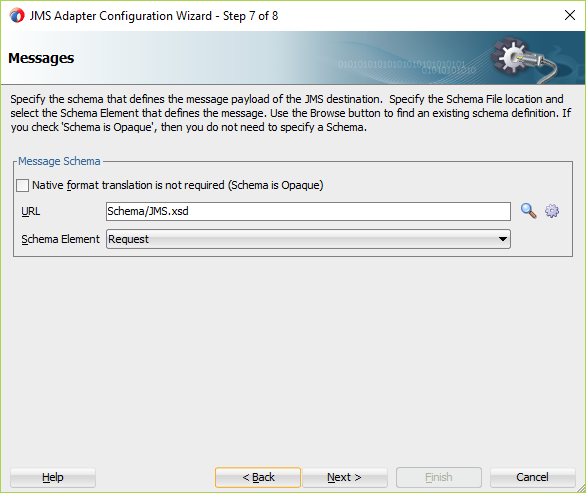 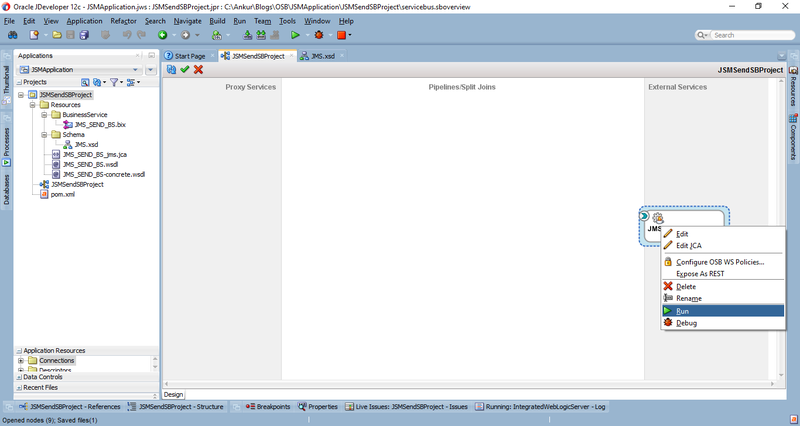 This will search all the JMS queue in the weblogic. 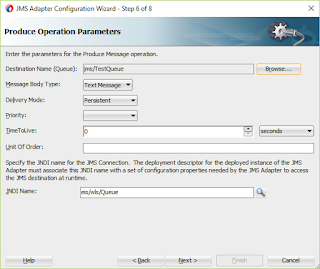 We have successfully configured JMS adapter to send message in the JMS queue. 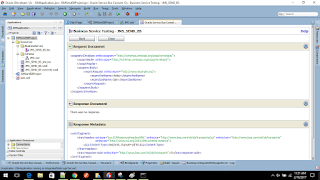 We can test the business service directly. 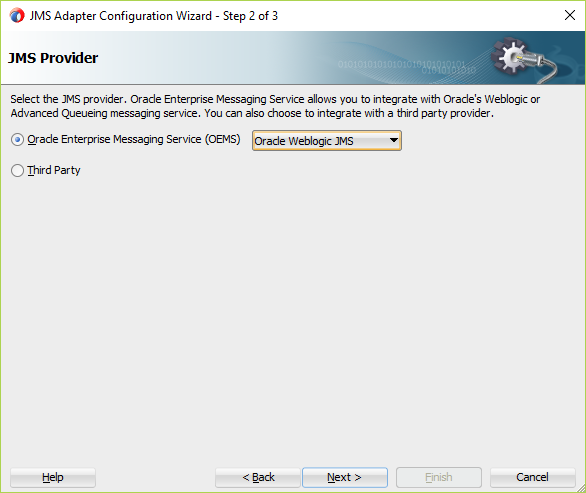 Can we achieve push notification in OSB12c? 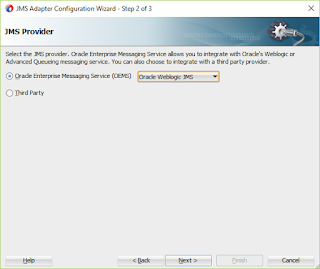 Which notification provider you are using to push notifications ? 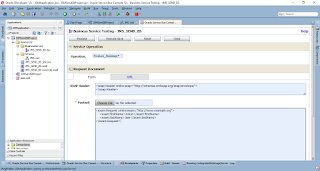 If this provider provides SOAP / REST services then you can use HTTP adapter to call REST services which send notifications.